The Louvre Museum in Paris has one of the best inventory systems in the world to catalogue his collections. To find out what are the best methods used we meet Roberta Serra and Laura Angelucci, scientific documentalistes of the Italian school of the Department of Graphic Arts. They tell us that the proper functioning of every department in the museum is given by the synergetic collaboration of a team which is made up of different personalities: a coordinating director, the curators each one with its own domaine de spécialité, a documentation and a administrative center which ensures the artworks conservation and valorization, the exhibitions organization and the scientific studies publication.The documentation service deals with the creation of bibliographic dossiers for each artworks conserved at the Department. These dossier are continuously enriched by a systematic examination of scientific journals to which the Museum is subscribed, either by a cross-examination of a general bibliography. 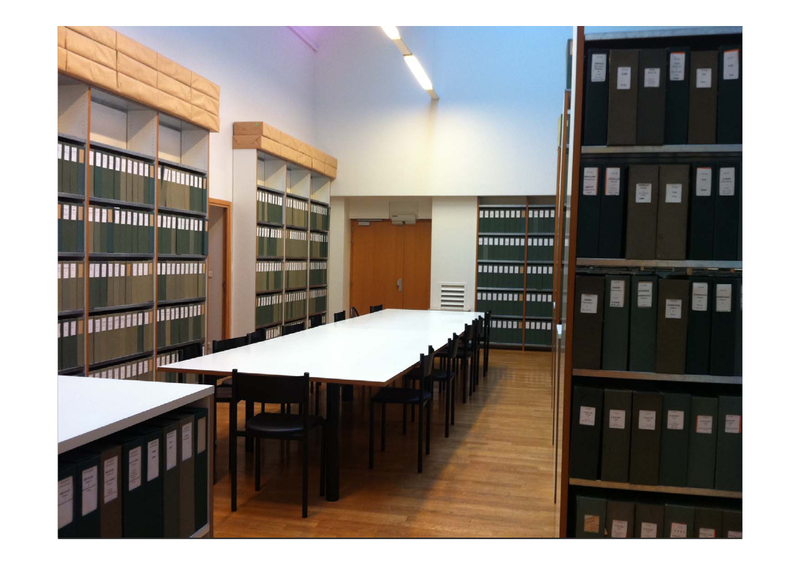 These dossiers stored in alphabetical order by artist names in the famous green boites at the third floor of the Porte des Lions are a valuable material for all researchers, scholars and merchants who frequent this place for study.Among the most important works that involve the Department there is the scientific cataloging of the artworks preserved, digitized and accessible on the website of the Department. 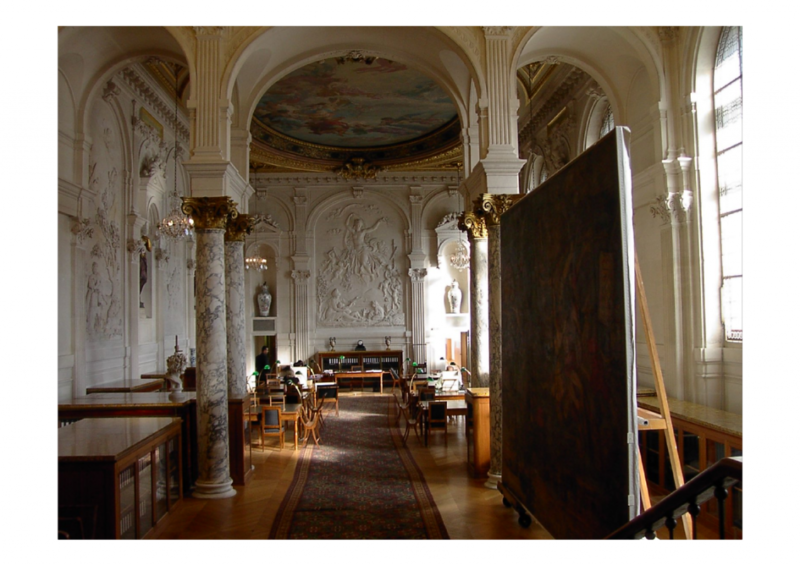 This major project started in the 90s by former director Françoise Viatte, along with the curator Dominique Cordellier and the documentation équipe in order to computerize the ancient manuscript catalogue written by Frédéric Reiset in the second half of the nineteenth century. Like the latter, the cataloging consists of a model of record card whiwh includes inventory number, iconography, author (this means the current classement or the location of the drawing that can not coincide with the current assignment), size, and finally the reference to the manuscript inventory.The first major cataloging campaign of the Italian school was dedicated to the Florentine school group of drawings whiwh are approximately 5000 sheets. At the time of its launch, it was a pilot project that involved firsthand Dr. Serra and Dr. Angelucci and that, after a long work has achieved excellent results. At this campaign; it followed the cataloging of the works of the artists and their entourage to whom were dedicated monographic exhibitions at the Department over the years. Therefore, the computerized cataloging is continuously updated and does not have a homogeneous nature, since the cards are continually reworked at different levels. Often confused, inventory and cataloging the terms have very different meanings and objectives. Inventory means providing an inventory number to each object in the collection, while cataloging means a work of scientific research that includes the study of an artwork nature, the attribution, the provenance and the bibliography with the aim of creating a dossier enriched by a bibliographic and photographic equipment.The number of works in the department is expected to grow every year, since the Louvre is an alive Museum with an active campaign of acquisitions aimed to fill gaps of the graphics collection, whiwh already conserve more than 140,000 works. The latest acquisitions, for example, have focused their attention on the thumbnails, the Nordic school and French artists little represented in the collection. The purchase of a work follows a precise and complex process that involved the curators who, at one side know very well the collections and their gaps, and at the other keep a constant eye on the market and its offerings. 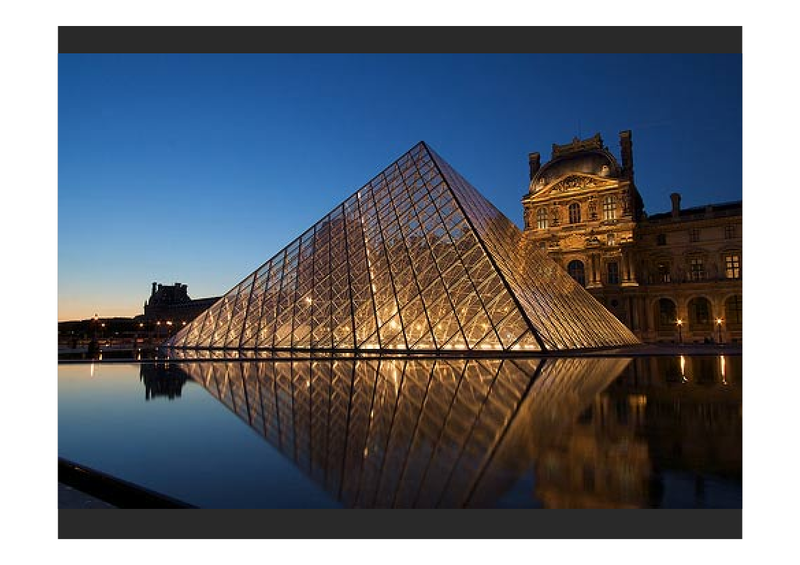 The research and constant adaptation to new technologies and the well answer to the public demands, put the Louvre Museum among the most vibrant cultural realities that exist on the international scene.